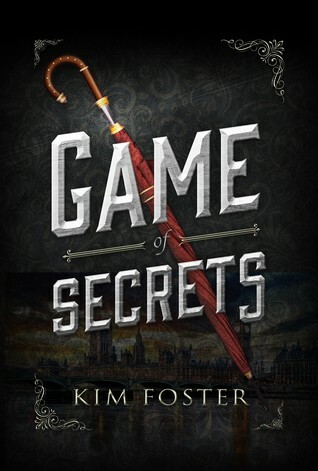 Game of Secrets by Kim Foster is such an interesting title and matched with that attractive cover, I thought, “Wow, this looks like a good book!” And so I went my way and read it. And it isn’t what I expected it would be. 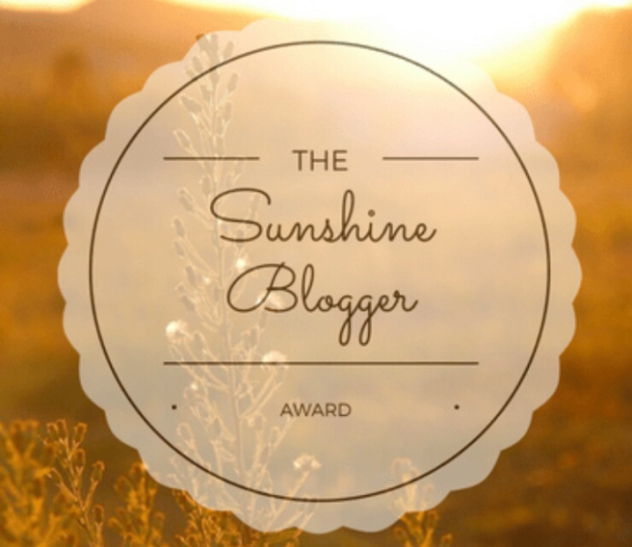 The story unfolds through the eyes of Felicity Cole, a mere human. But her seven-year-old brother is a Tainted. The Tainted. They are a plague to society. Having the ability to defy the laws of matter, these people are dangerous and needs to be completely annihilated. Anyone manifesting signs beyond human strength is captured by the Huntsmen, taking them away from the eyes of society. Not even the rats living in the gutters would dare bat an eye at them. Driven by the responsibility to shield him from prodding eyes around them, Felicity must keep her guards up at all times to keep her brother safe. But when an encounter with a stranger turns out into a bloody mess, Felicity reveals something she didn’t even know about herself.